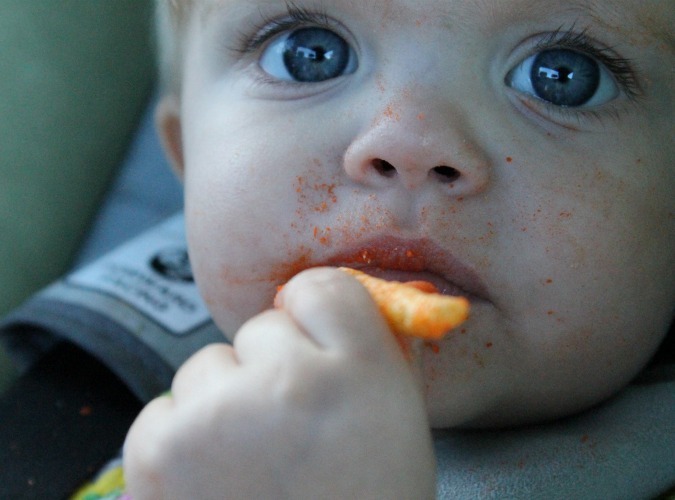 Tonight she ate Cheetos. Her fingers and mouth were crazy cheesey and she loved everything about it. 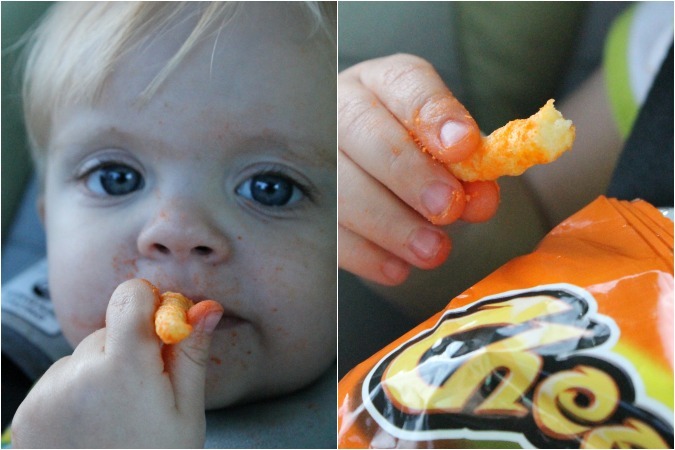 What is it about Cheetos that draws little kids (and some adults) in? They are definitely a childhood staple. Am I right? 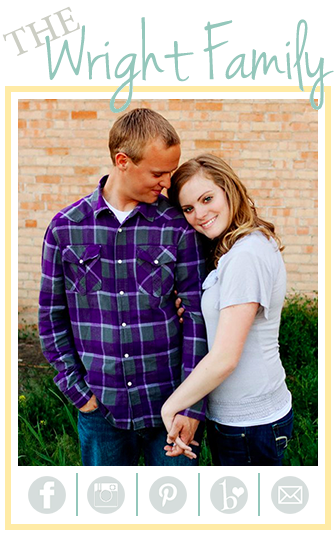 Whatever it is, they've got this girl hooked.